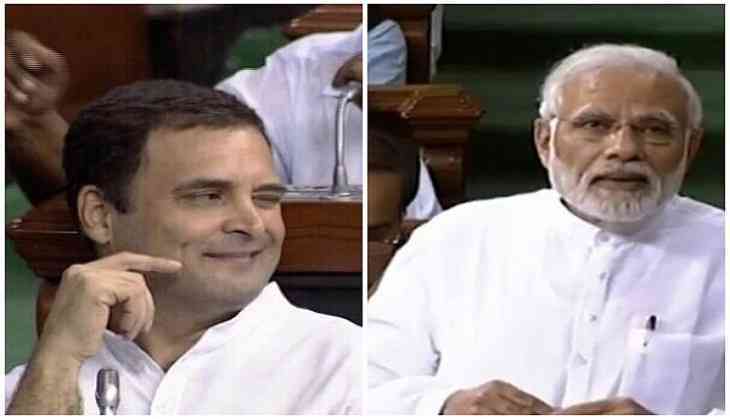 Taking a dig at PM Narendra Modi, the Congress president Rahul Gandhi tweeted saying ‘Vanakam Puducherry’ and basically imitated PM Modi’s stunt. Earlier this week, PM Modi interacted with the BJP workers in Puducherry and durin the interaction on December 19, a party worker named Nirmal Kumar Jain, has asked the PM Narendra Modi that while the government is busy in collecting the taxes from the middle class, no benefits were being made for the common man and no relief in the Income Tax or its procedural things. To which, PM Modi had responded in a subtle manner but he was left with no clear response as the fact stated by the BJP worker was on point and the government tends to be on the back foot on this issue. Last week, it was the former PM Manmohan Singh who took a dig at the PM Modi for not organizing or attending any press conference.